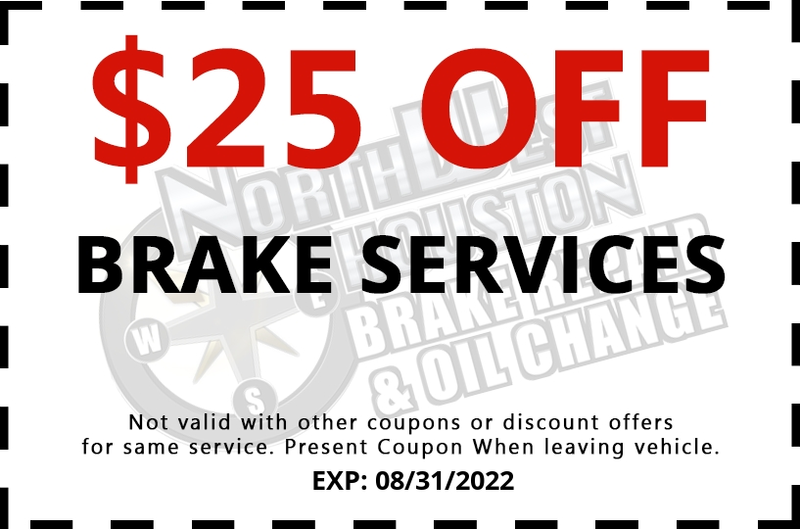 Northwest Houston Auto Repair - Brake & Oil Change, offers quality, affordable Shock and Strut Repair in Houston, Texas. The steering system and shocks bear the weight of your car, keep the tires on the road when driving and assist in delivering a hassle-free, safer ride. Properly aligned steering and suspension can help deliver a smooth and controlled ride. Your shocks and struts are part of your vehicles suspension and steering system. They allows your wheels to move independently of the car, while keeping it "suspended" and stable. Any play or uncontrolled motion in these systems results in handling deterioration and accelerated tire wear. What are the Basics Behind Shock and Strut Replacement? What Compenents are in my Vehicles Suspension System? Why is Shock and Strut Repair Service Needed? The steering and suspension system should be checked at the very least yearly to avoid major repairs. Prolonged steering and suspension issues will lead to extreme safety hazards in the near future. Anytime you feel symptoms of steering or suspension problems have your mechanic examine your car to correct the complication swiftly. Warning Signs that your Shock and Struts Need Repair? How Do We Inspect Your Shocks and Struts? How often do Shocks and Struts need Maintenance? Ultimately, most vehicle manufacturers suggest that your shocks and struts need maintenance about once every 50,000 miles. When should my Suspension System be Inspected? 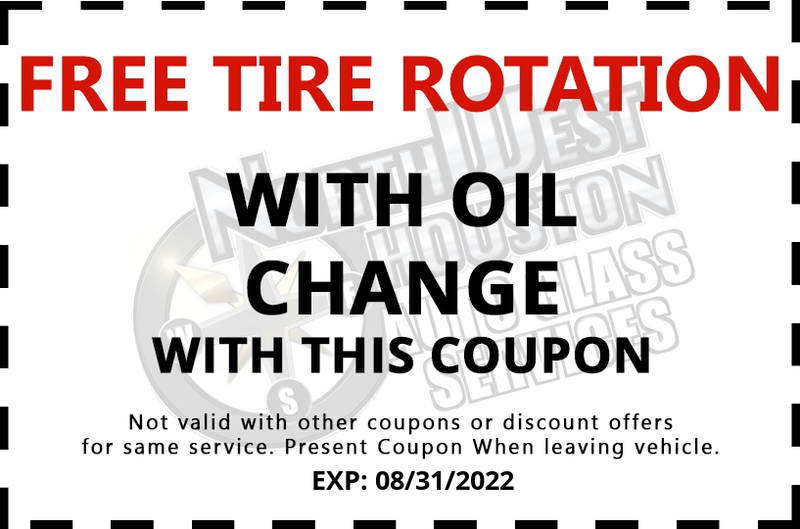 Once you begin to notice these effects on your vehicle, then its time to get your suspension checked out. Ultimately you will want to get a full suspension inspection to ensure that no other portions of the suspension have become damaged due to neglect. 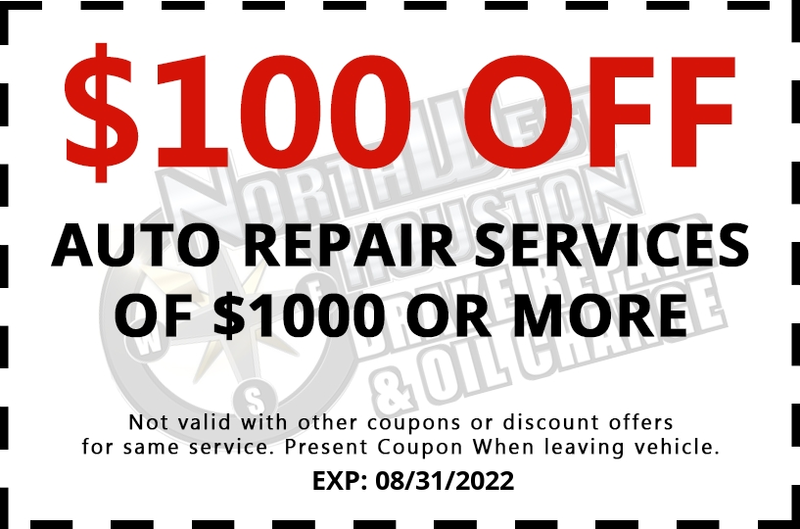 Get your Shocks & Struts and Suspension System Checked or Repaired Today! 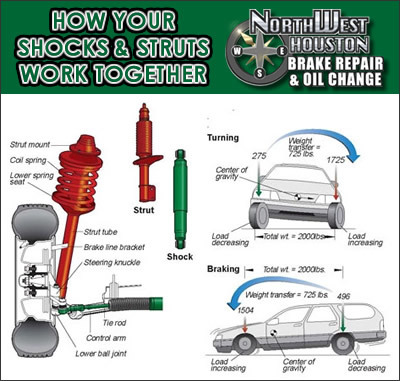 If you need a shock and strut repair in Houston Texas, look no further than Northwest Houston Brake Repair. We serve customers throughout the greater Houston area including Harris County, Jersey Village, with their suspension system repair needs including shock, struts, springs, shock absorbers, ball joints, and control arms. 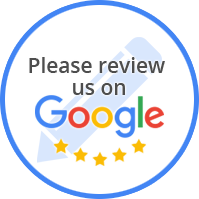 Our team of certified technicians are trained to perform all of the necessary repairs or replacement services for all makes and models of vehicles domestic or foreign. We will do a full inspection of your suspension system first to make sure that you actually need shock or strut repair or replacement. We will never charge you for services that you don’t need. Call (713)-269-5596 or Schedule an Appoinment Online Today.